Start taking classes at Empire Health and Wellness and other studios! Empire Health and Wellness looks at the entire body as one unit and follows the biopsychosocial model of pain and discomfort. Dr. Shannon specializes in sport specific injuries and women's health. Dr. Shannon will go through a thorough movement exam with you to cater treatment specifically to your needs. Her goal is to be a guide to your way to optimal health and performance. She treats all of her patients in a supportive and peaceful environment. Everyone should feel safe and welcome to escape all the external stresses so that you can concentrate on healing YOU. 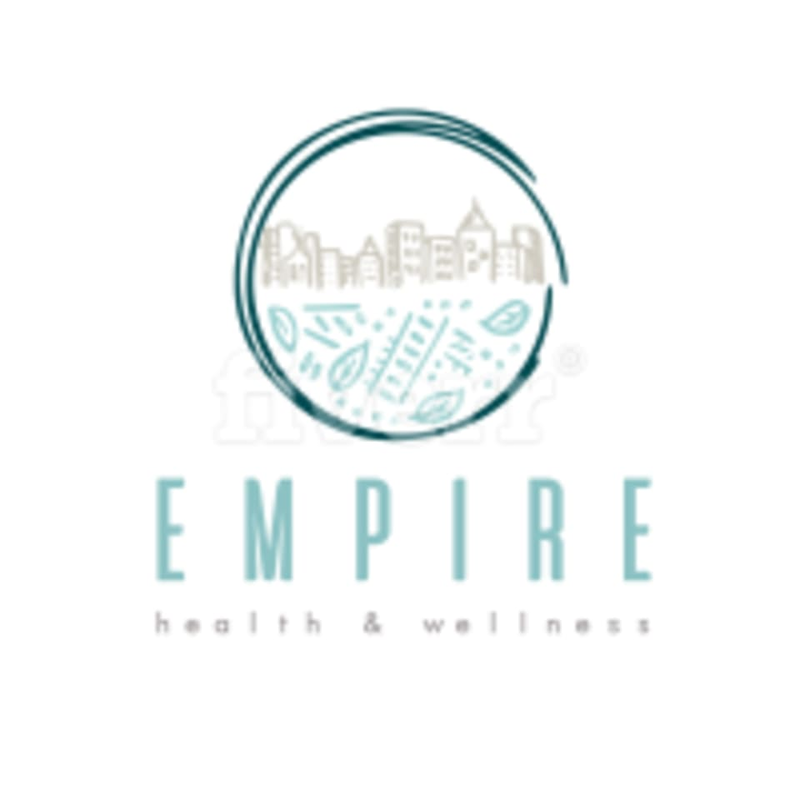 Empire Health and Wellness is a premier ClassPass Wellness venue. See their class descriptions for more information on the services they provide. Please wear loose, comfortable clothing. Please arrive at least 15 minutes in advance of your appointment in order to get settled into the space and complete any necessary paperwork at the front desk. Please also note that you are reserving a specific appointment slot with an assigned practitioner at Empire Health and Wellness, so if you need to cancel your reservation, please do so as early in advance as possible! Empire Health and Wellness can be located at 139 Fulton Street Ste. 1012 in New York. Excellent! Highly recommend. My shoulders feel so much better! Ready to run tomorrow!